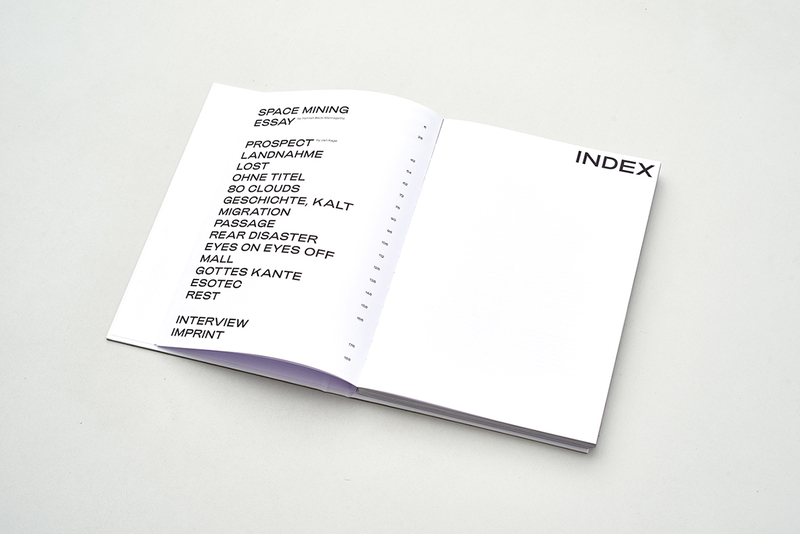 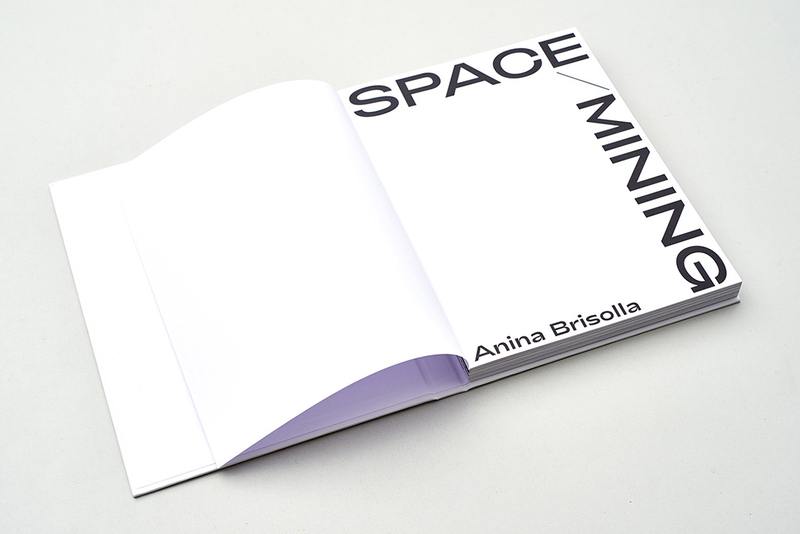 The retrospective ”Space Mining“ for the Artist Anina Brisolla. 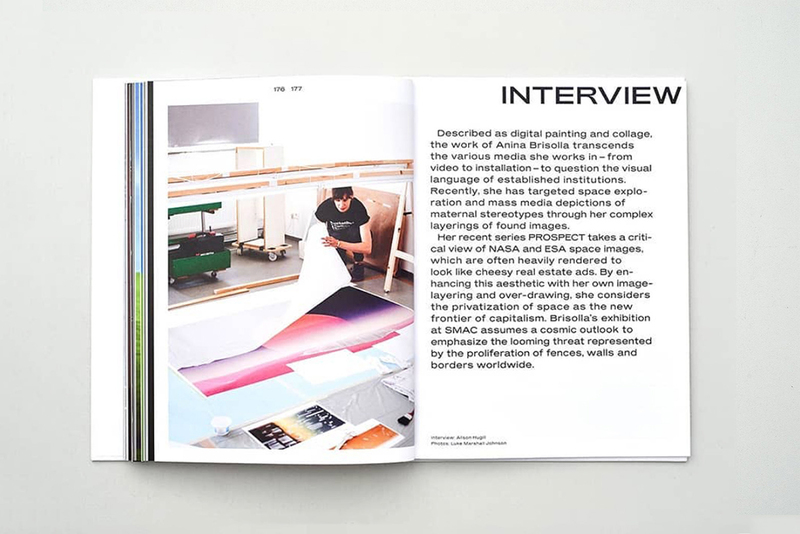 The book features her work over the last 10 years. 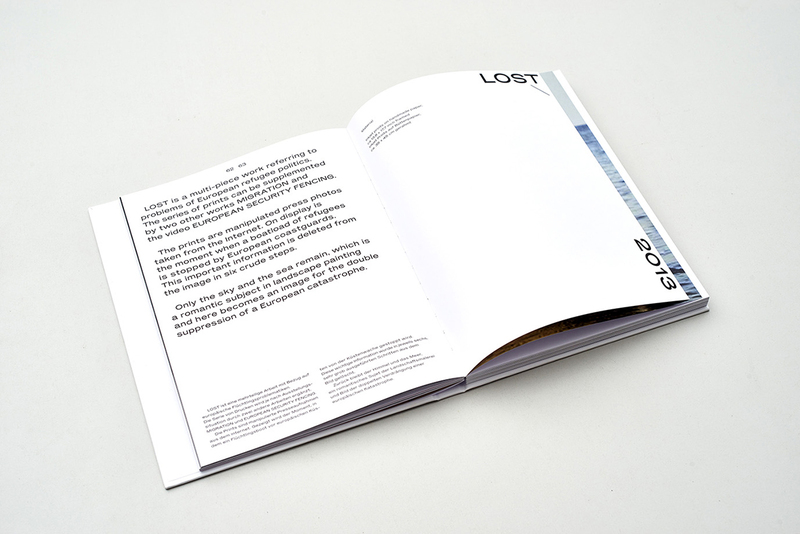 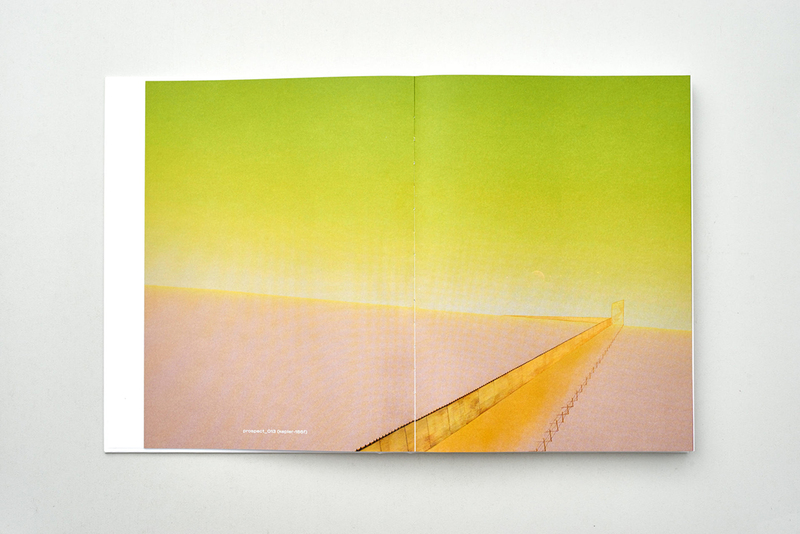 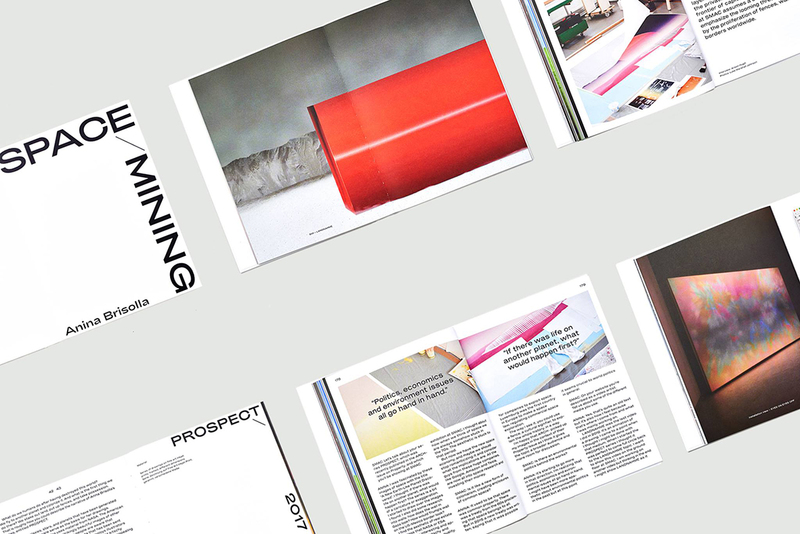 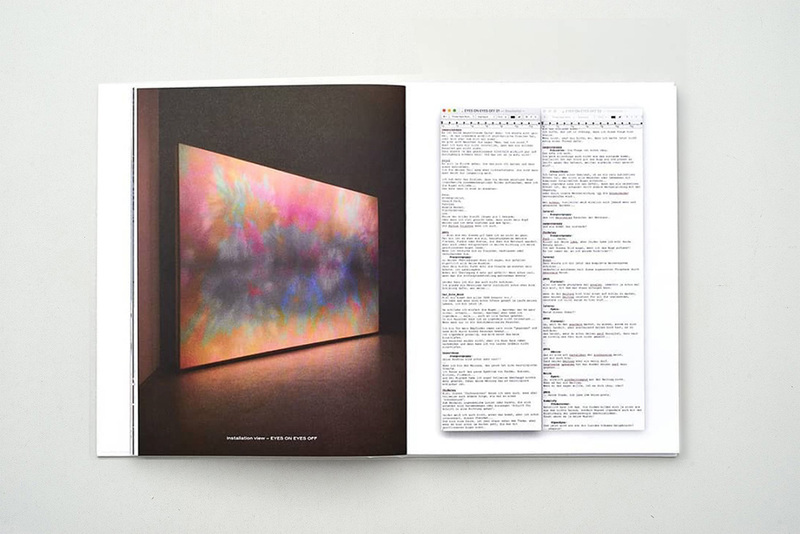 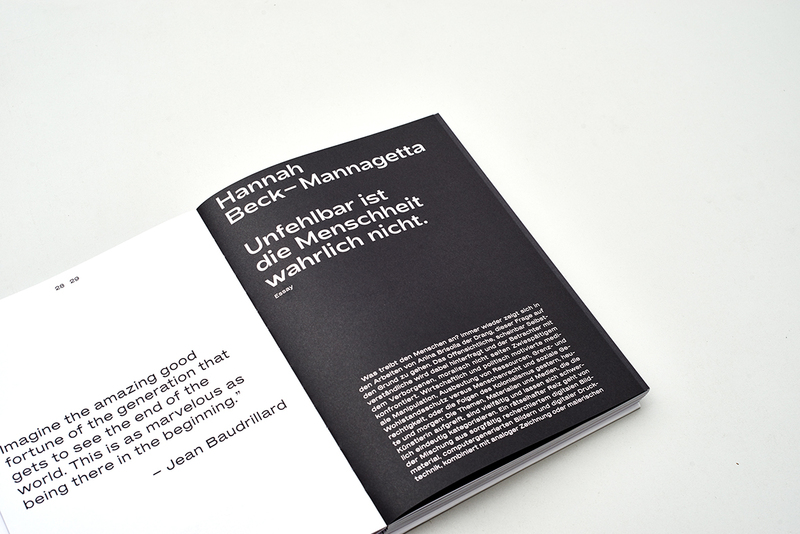 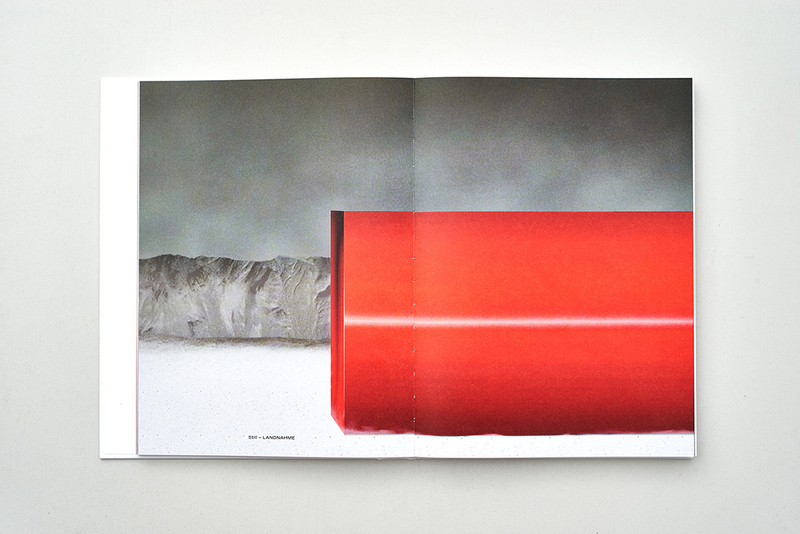 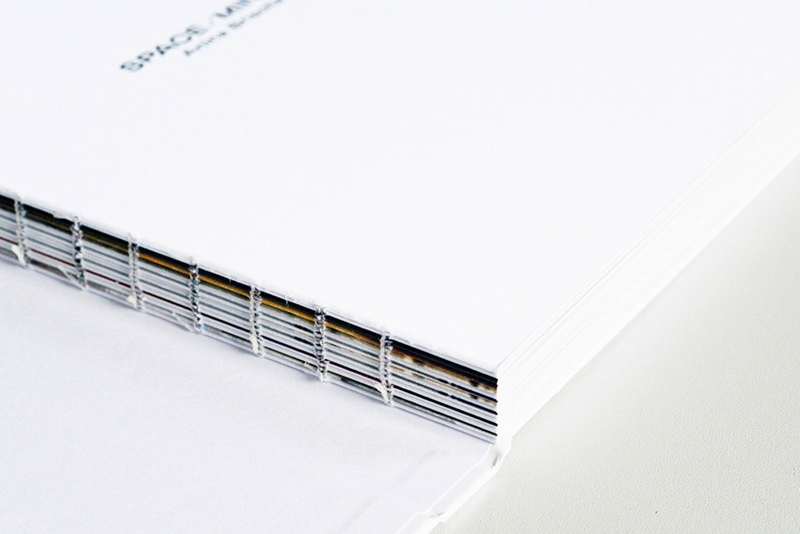 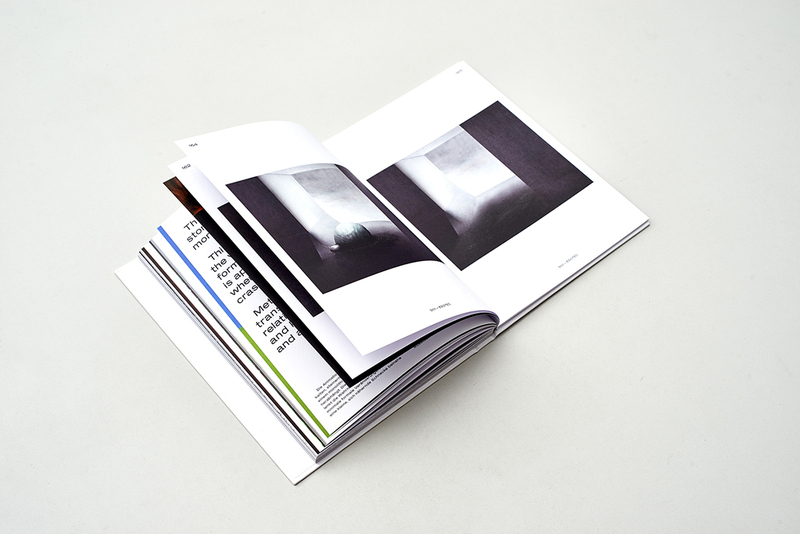 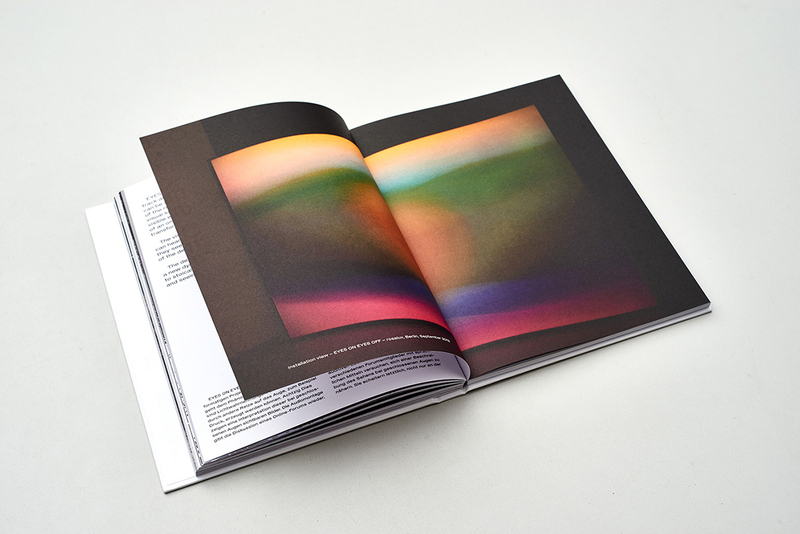 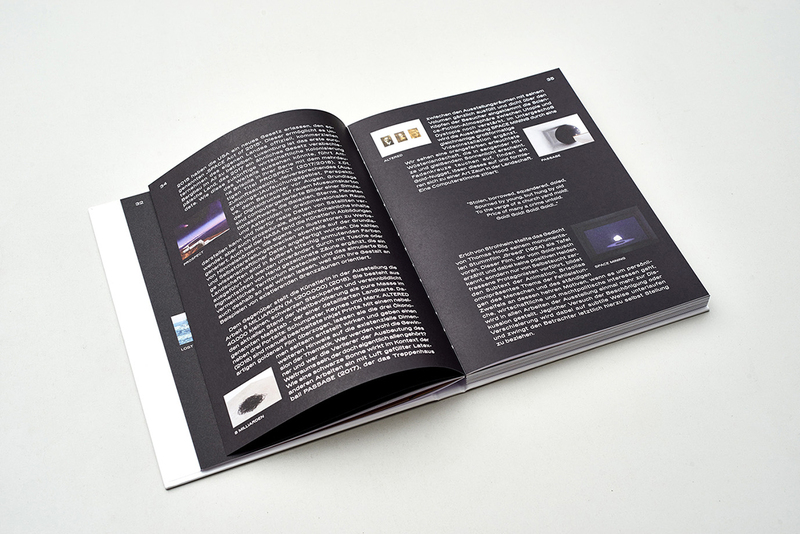 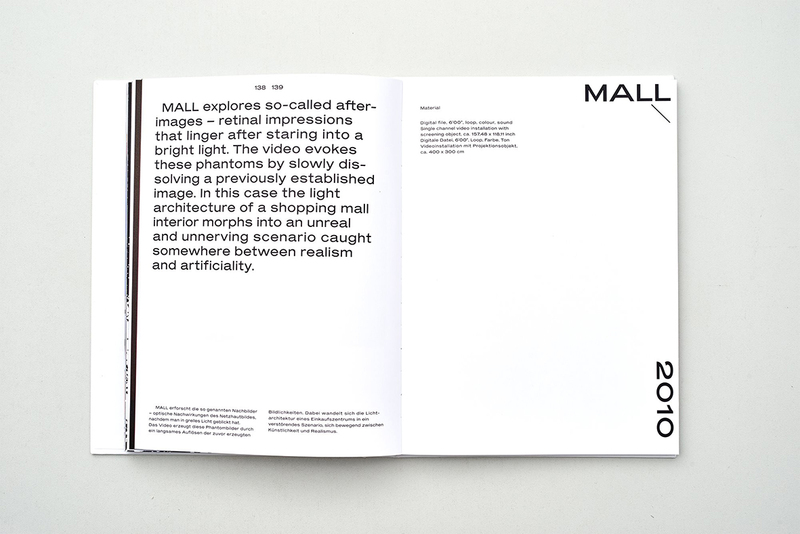 Text by Hannah Beck-Mannagetta, pictures by Martin Eberle and Luke Marshall Johnson. 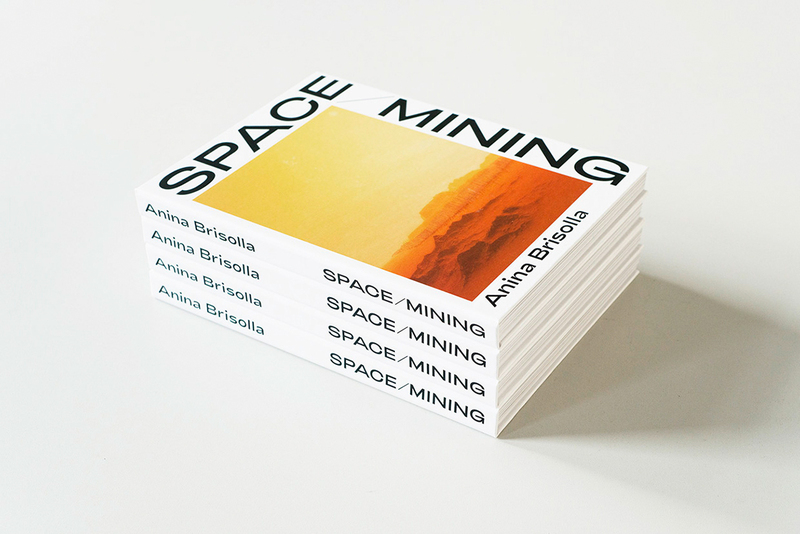 Book-Launch on the 16th of November 2018 at Blake & Vargas.